In the 1st century BC Georgians learned the method of fermentating wine in barrels. The new way of producing wine gained popularity, but it did not succeed in replacing the Kvevri method entirely. 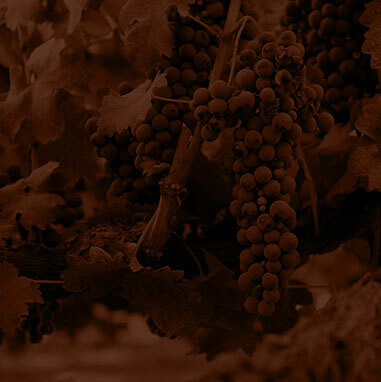 Thanks to this, in today's Georgia you can taste wine made both using the traditional, as well as modern methods. 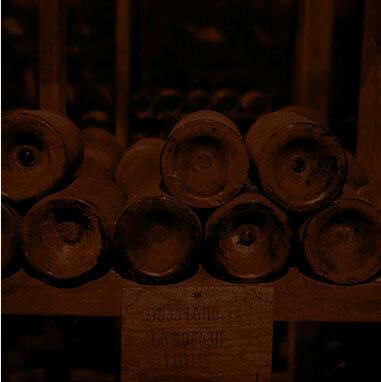 With time, wine has become the Georgian passion, which resulted in exceptional care and diligence in its production. 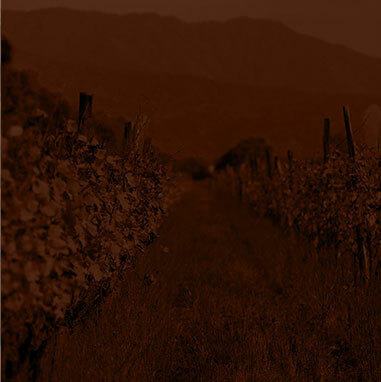 Already 4 thousand years ago they successfully developed a unique method of producing wine that has been used to day. This was proven by the discovery of vessels made of clay, called kvevri. 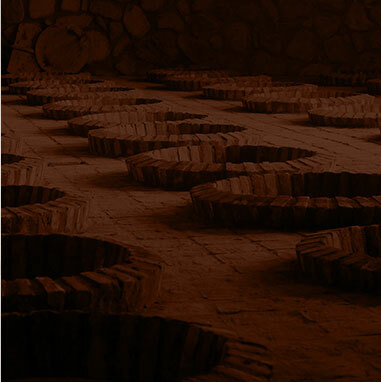 They were used for producing and storing wine. The Georgian people's ancient knowledge of wine was evidenced by the archeological uncovering of grape stones in Kvemo Kartli, situated south from Tbilisi. Close examination showed that the stones come from Vitis Vinifera Sativa variety. As is the case with all the world's greatest discoveries, Georgians also discovered the magic of wine somewhat by accident. If, 8 thousand years ago, the clever inhabitants of South Caucasus had not noticed that grape juice left for winter in the ground turns into wine, who knows what their descendants would be drinking at the table today.